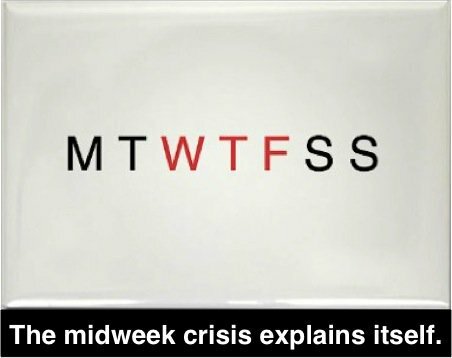 I have realized that, a lot of us (mostly me, I haven't had the time or energy to meet anyone lately) go through the motions of the week, and encounter this monster called the mid-week crisis. It's that time of the week when Friday seems a century away (which means it could be any day - right from Monday, all the way to Thursday), and even your weekends are spent working. To add to your misery, everything bores you out of your mind. And by everything, I really do mean everything. Music sounds lame(that irritating loop! ), nobody texts you (cue the forever alone memes), reading books becomes a chore (oh the horror! ), movies are too long and can't seem to end sooner. You can't start a new TV series because it is just too much work. Retail therapy reminds you of how pointless and lame your life is. So in an attempt to mitigate it, here's what I think should work. (I haven't tried these out. 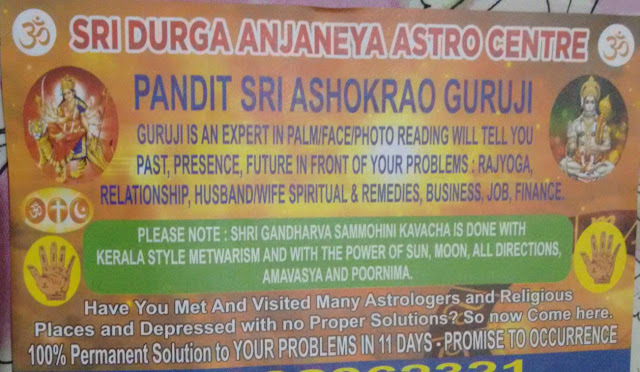 Please feel free to report any success you experience). 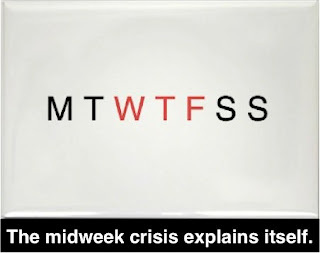 One thing that could work is to reserve all your vices for the mid-week crisis scenario. You like to binge on junk food? Go nuts on a Wednesday! You love watching movies? Watch/rewatch something you absolutely wanted to watch on a Monday night! You like going out on treks? Walk the roads of Bangalore on a Thursday night! You are bound to twist an ankle (or two) walking in the dark. You just want to kill time? Read Quora! This will rekindle the spirit of the untamed, wild beast in you. You begin to look forward to the weeks - way more than the weekends! No matter what you do, it's going to be like this (and probably get worse) as time goes by. You get stuck in a routine. Your life is going to get monotonous. You are going to get married (yep) or have kids or join classes or learn some skill like cooking just to spice things up. You sometimes wonder about where your life is going, but you quickly shrug it off, just to stay sane. And then you leave your empty shell of a body and move on to some other dimension or something. Meh. Or you might write about mid-week crises on a weekend. Happy thoughts! moving on to happy thoughts!